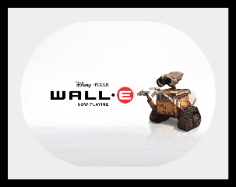 WALL E is another excellent animation movie that I saw recently. 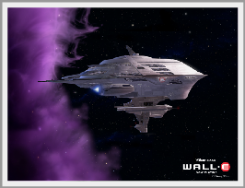 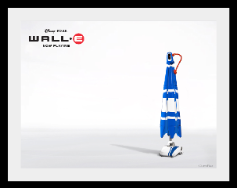 As a fan of WALL E I Googled for free wallpapers and other stuff that I can use to decorate my desktop. 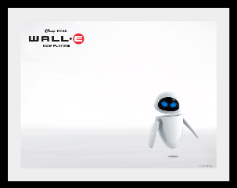 Here are the few sources of high quality wallpapers and instant messenger goodies available on the Internet for FREE.